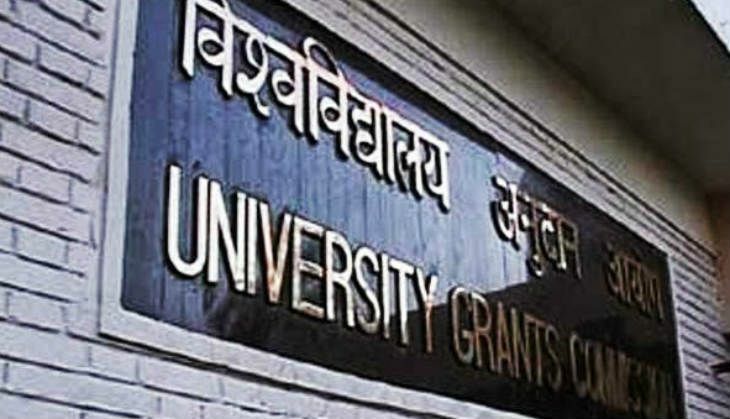 A key research scholarship scheme for tribal students has been kept on hold on instructions from the government, said sources in the University Grants Commission and ministry of tribal affairs. The National Fellowship for Scheduled Tribes ensures that selected tribal students engaged in research each receive Rs 25,000 to Rs 28,000 to help support themselves. A delayed decision could see tribal students miss out on the scholarship for the year 2017-18, says The Telegraph, though those who have already received the scholarship will not be affected. This has led to fears that the government is paying less attention to marginalised communities. Chaitanya, an MPhil student at Ambedkar University, said: "The government is now targeting tribal students. This is one way of sidelining the already marginalised sections of the society." The scholarship scheme is aimed to provide support to tribal students doing an MPhil or PhD in sciences, humanities, social sciences, engineering and technology. 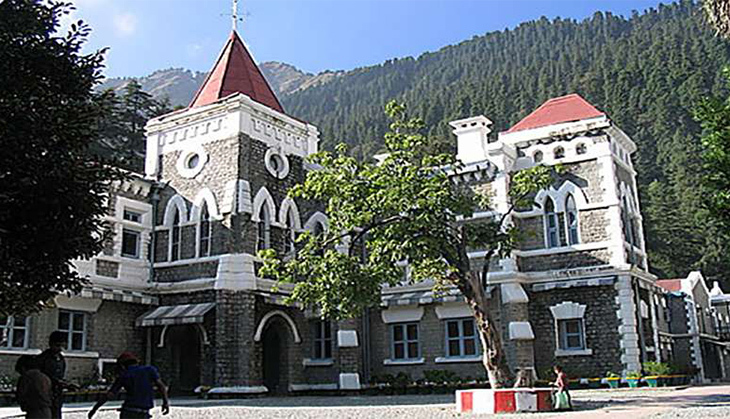 It is funded by the tribal affairs ministry and was given to 750 scholars last year. This year, the usual UGC advertisement inviting students from marginalised communities to apply for scholarships did not include tribals. This is reportedly because the guidelines are to be changed. According to Ganga Sahay Meena, a teacher at the Jawaharlal Nehru University's school of languages, without a scholarship, students from poor families will not be able to go into research. He said: "Because of the fellowship, a lot of material and new knowledge on tribals is generated every year. That knowledge would be affected if the scholarship is put on hold for long."